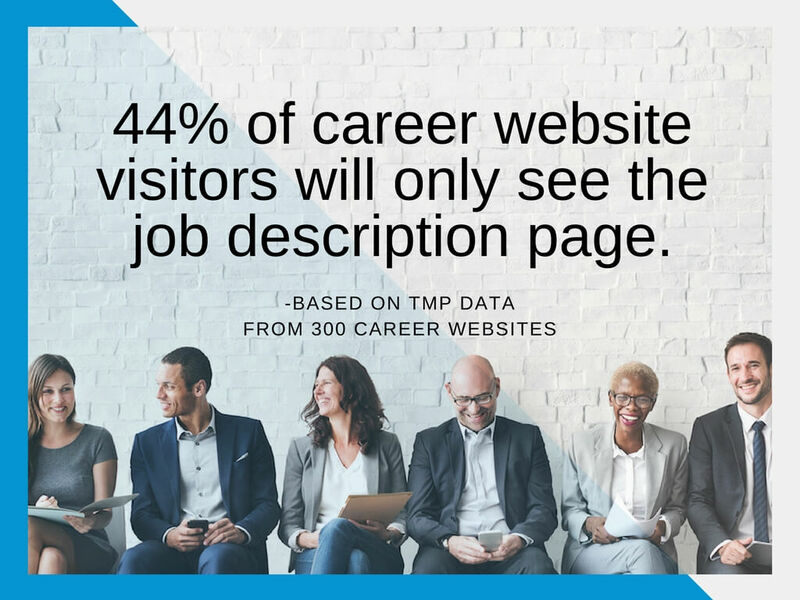 In today's digital age, a poor job seeker experience can be bad for business – the business of recruiting and talent attraction. More than 90% of online shoppers are influenced by reviews. And we know that thoughtful, strategically placed content that is engaging, relevant, and real is what converts consumers. So why are we using the same old techniques when it comes to job descriptions? In this webinar, VP, Business Development, Adam Einiger shares why we need to start thinking of jobs as our most coveted and competitive products.